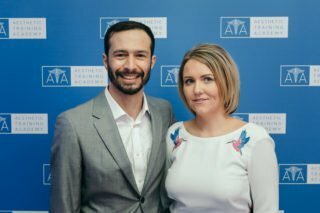 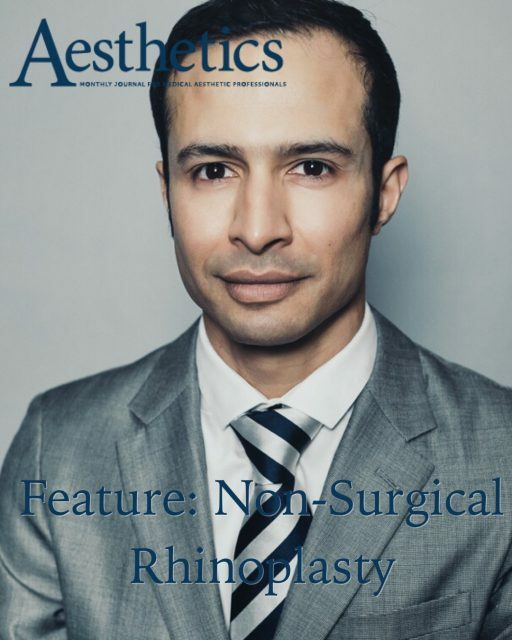 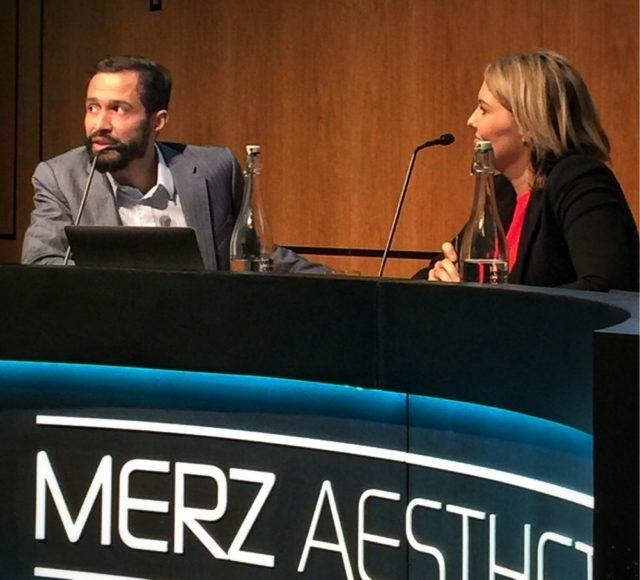 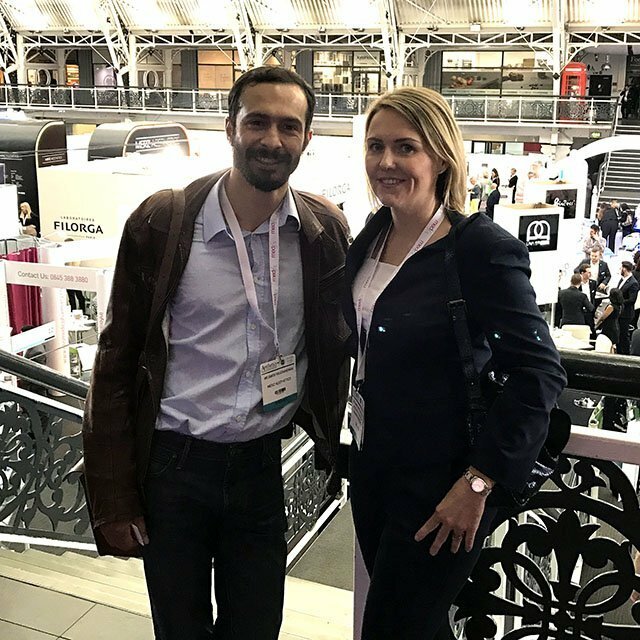 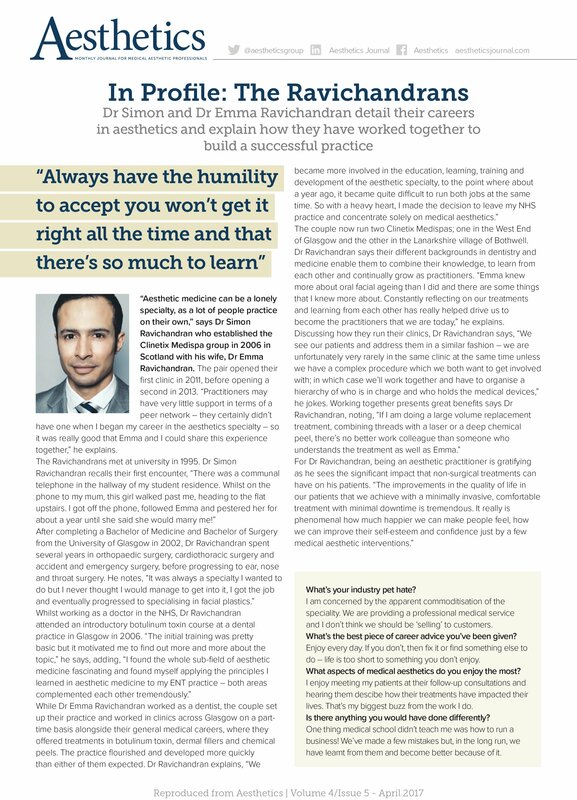 Dr Simon Ravichandran joined a panel of expert medical practitioners to discuss his preferred method of performing non-surgical rhinoplasties with Aesthetics Journal. 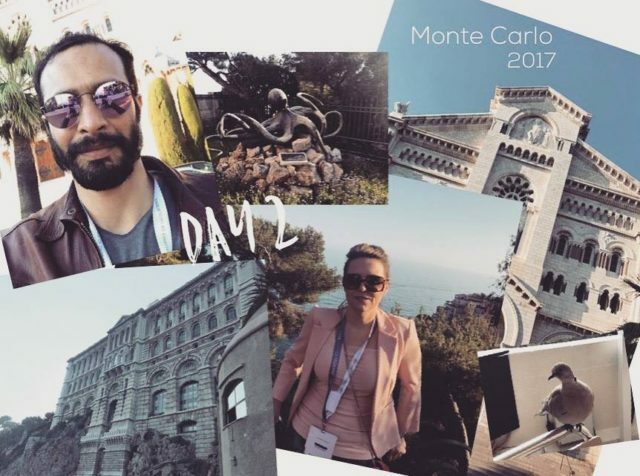 Are you going on holiday this Summer? 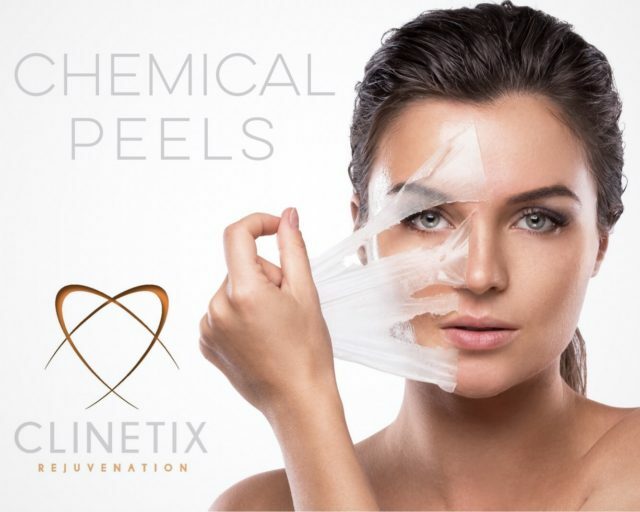 We all know the importance of looking after our skin. 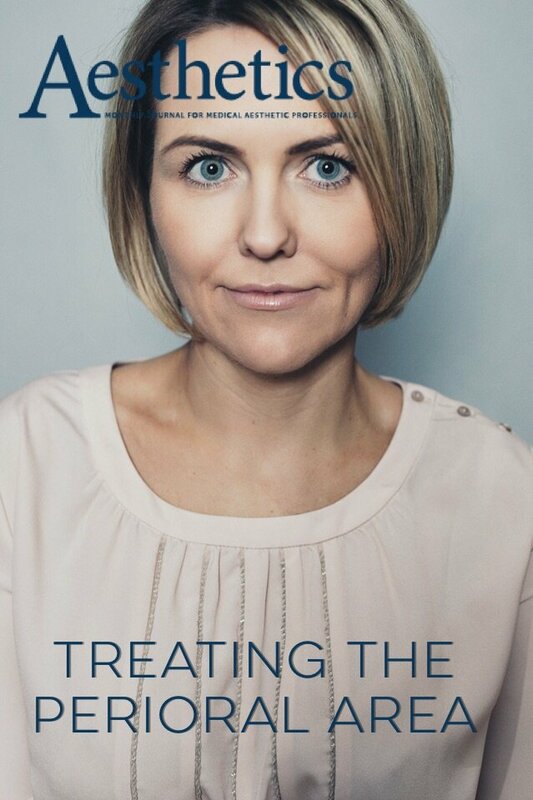 But do you know how to take care of your skin whilst on holiday? 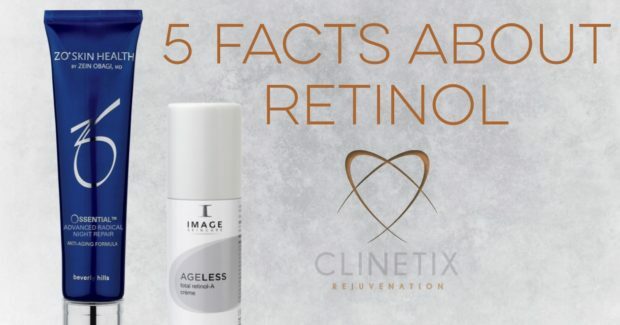 It goes without saying that you need to alter your skin routine to meet the conditions you are in. 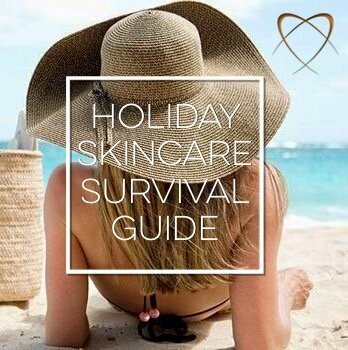 If you are jetting off to sunnier, warmer climates read on to find out our top tips to keep your skin looking and feeling healthy. 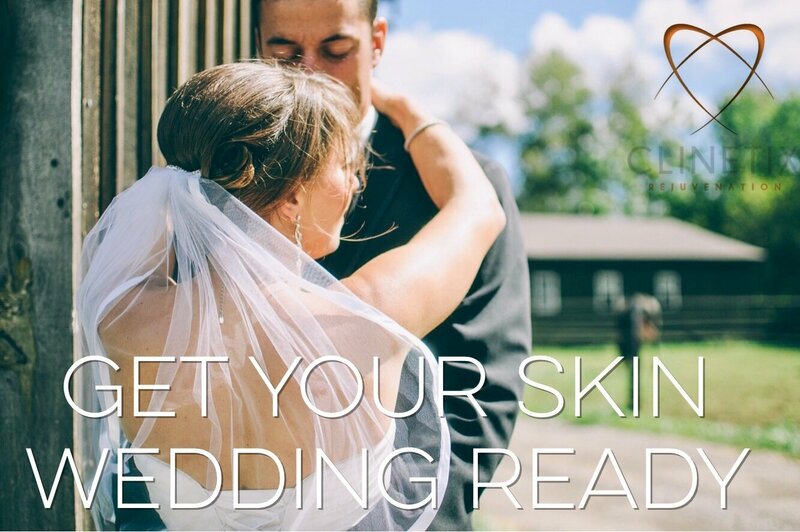 Get Your Skin Wedding Ready!